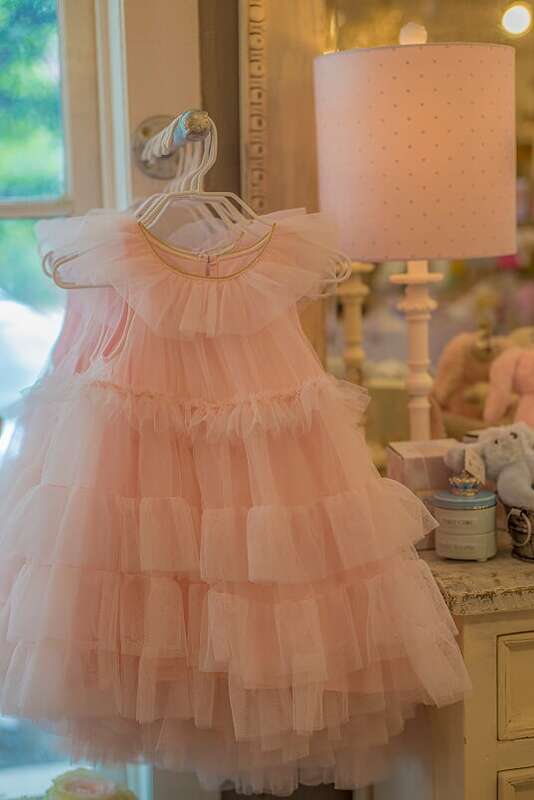 Cece & Rose is as darling and sweet as it sounds! 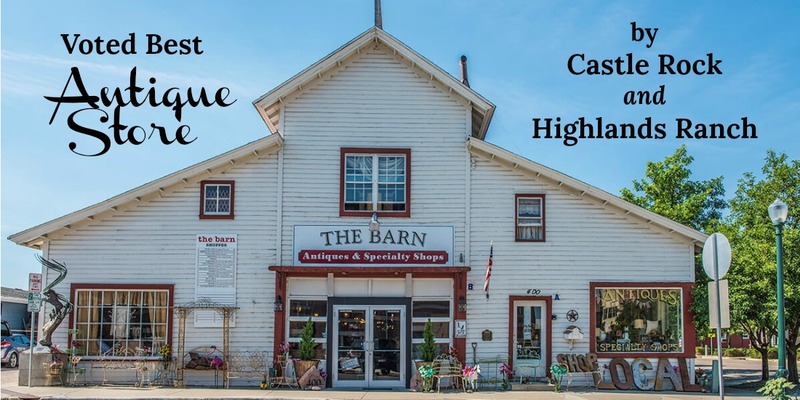 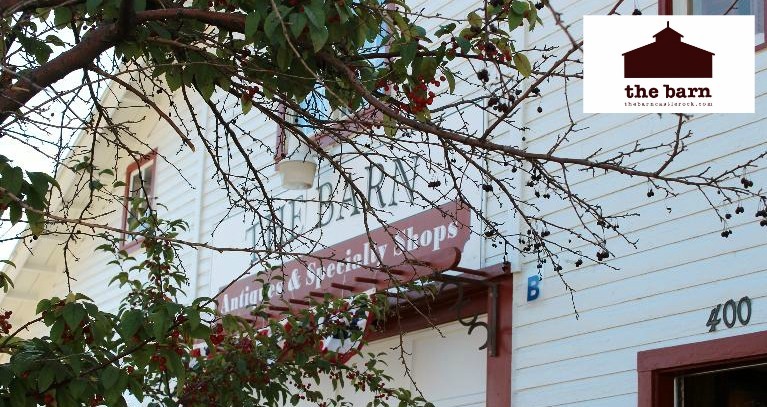 Located in historic downtown Castle Rock inside The Barn, it is truly one of a kind! 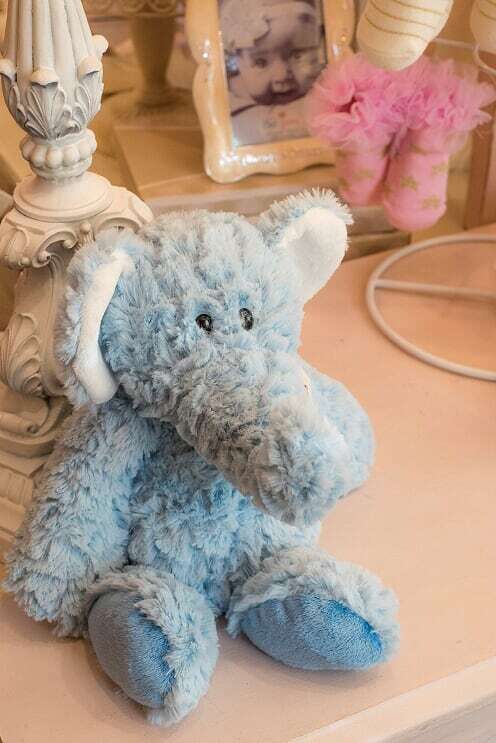 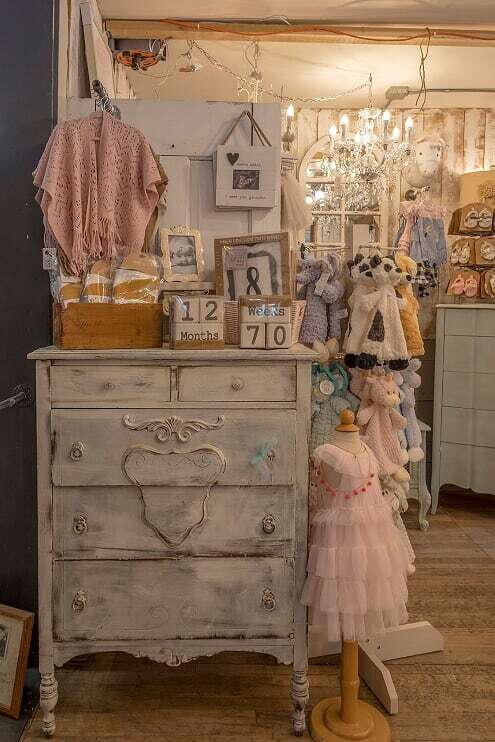 You will find some of the latest baby trends in clothing, hair accessories, nursery decor, as well as soft plush, swaddlers, baby booties, children’s jewelry and fun growth development toys. 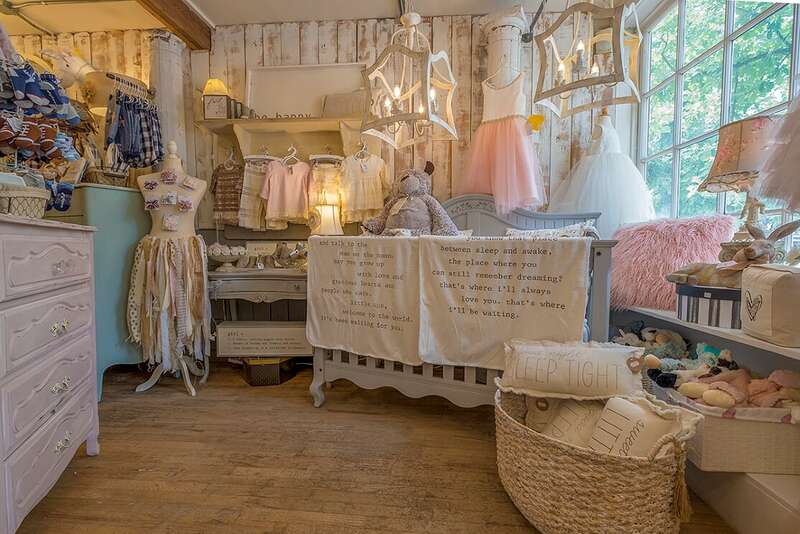 Our boutique clothing is quality brands and some are locally handmade. 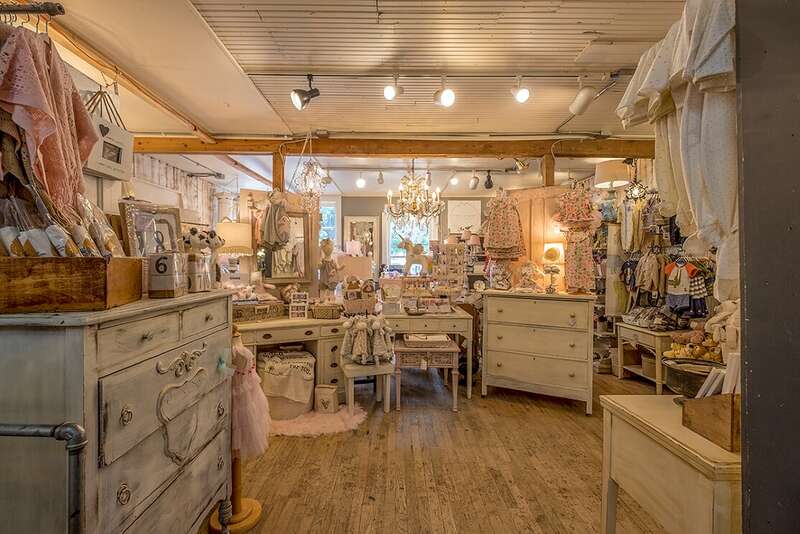 Owner, Kristin Pawlak, is an Interior Designer formally from Chicago. 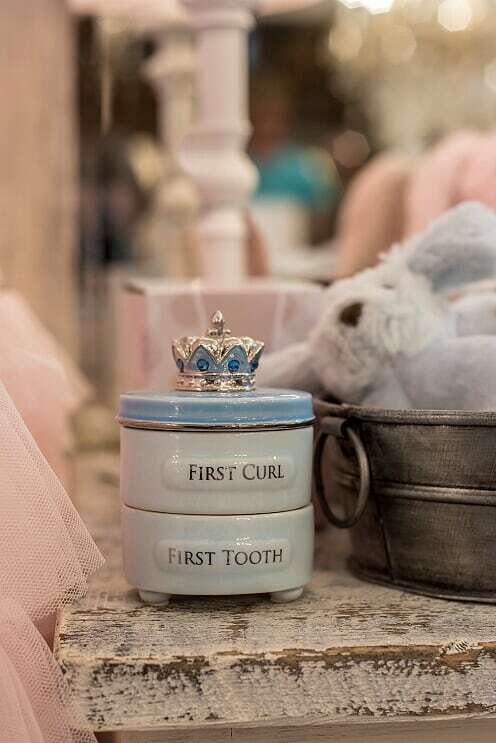 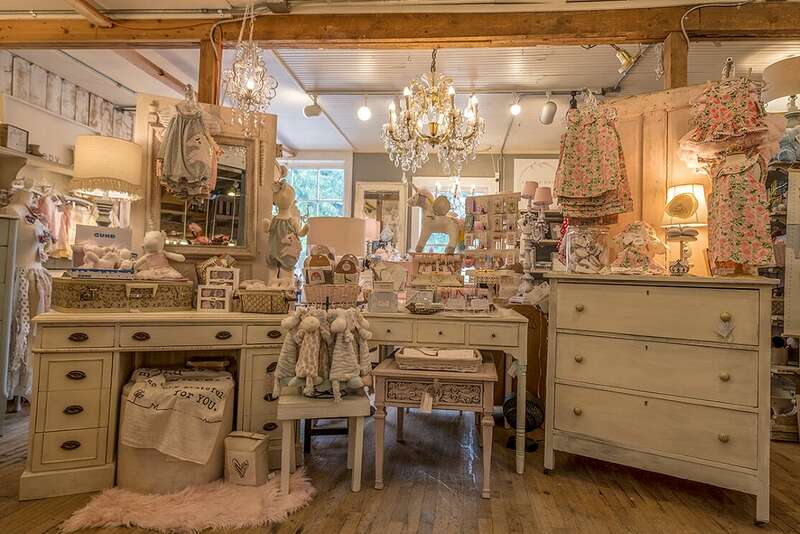 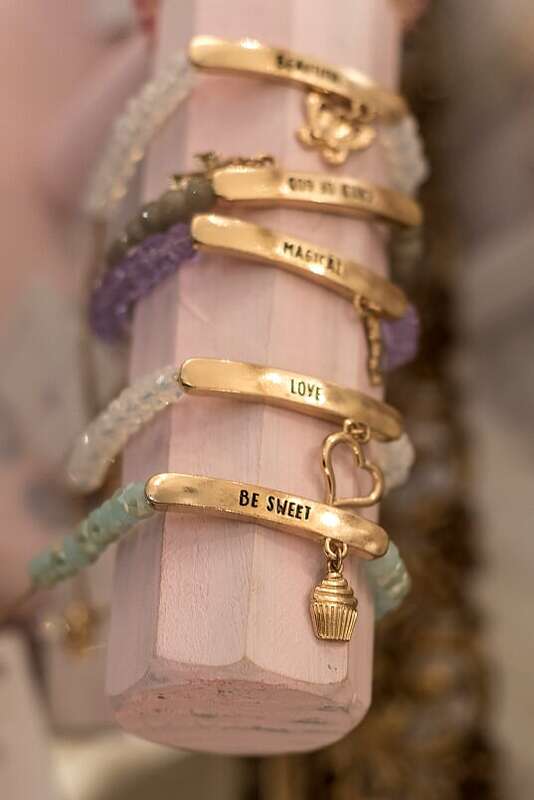 Her knack for display and merchandising makes it easy to see how items can be paired together, whether it is for baby nursery decor, lighting or clothing accessories.You might run into her twin daughters at The Barn, Cecily & Chloe Rose, in which her shop is named for.